It's been a difficult time for the Wakefields recently. 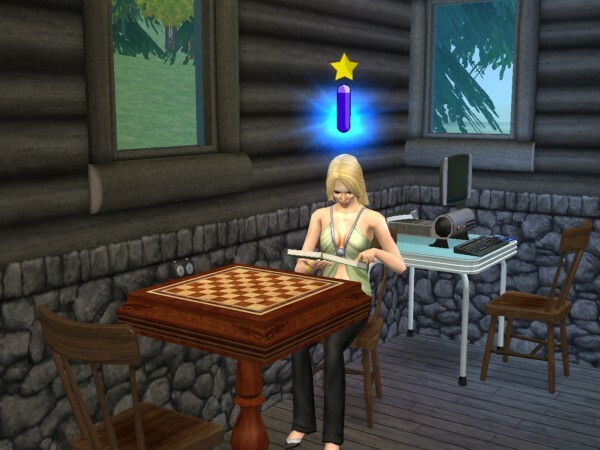 Being furious with her husband means Kimberlee has puts a lot more time into her studies and maxes her cleaning skill. Joel apologises over and over again and tries to repair things between them, but Kimberlee isn't sure about giving him a second chance. While those two work on their marriage, Adrian has a dream date with Vivian Mamuyac but is disappointed when she doesn't fall in love with him immediately. Kimberlee does eventually decide to give Joel a second chance, and soon afterwards they really 'make up'. Not everyone wants to make up though! After catching Adrian cheating at the Coombes Market, Angela has decided she's done with him. 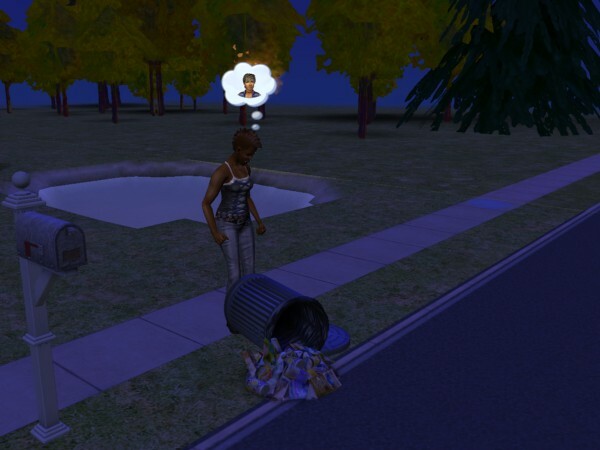 But she's petty enough that kicking over his trash can brings her some joy.